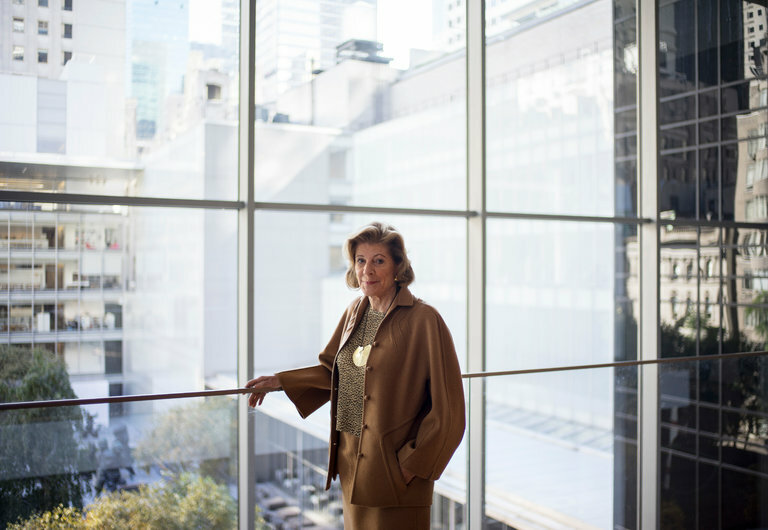 A theater program for incarcerated men and women, a group pressing for bail reform and an organization offering legal services to prisoners are among the 30 recipients of the first round of grants from the Art for Justice Fund, created in June by the philanthropist Agnes Gund. The organization announced on Wednesday that it has given $22 million in awards to support criminal justice reform and assist those who have been incarcerated. Ms. Gund, president emerita of the Museum of Modern Art, established the fund in partnership with the Ford Foundation using the proceeds from the sale of a Roy Lichtenstein painting, “Masterpiece,” early this year for $165 million, including fees. She committed $100 million of the revenue from the sale to the fund.